On Sunday 17 December we held our annual Toy & Carol Service at The Den, along with the congregation from New Road’s Fishermen’s Chapel. It was a busy morning in the Old Town and our HQ was packed with young people and their families to sing some of our favourite carols; we hope you all enjoyed the singing and service. 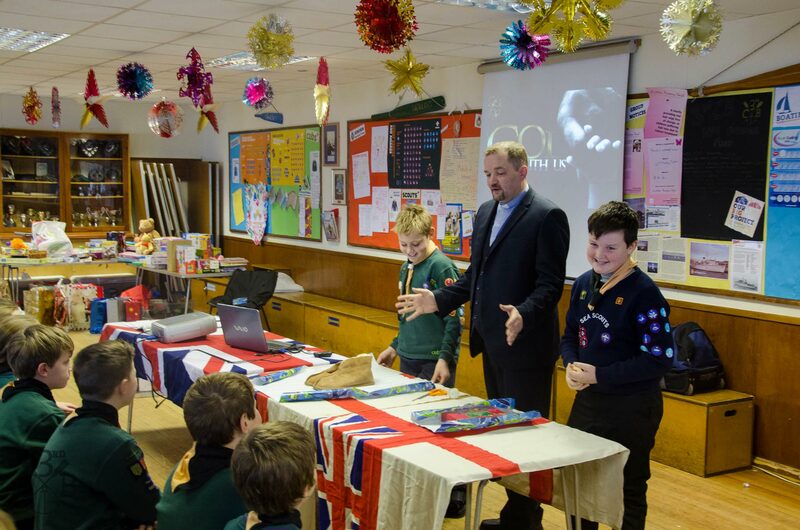 As in previous years the Group has been collecting toys for those children less fortunate than ourselves in the town, which will be distributed by the Marigold Centre in Southend. 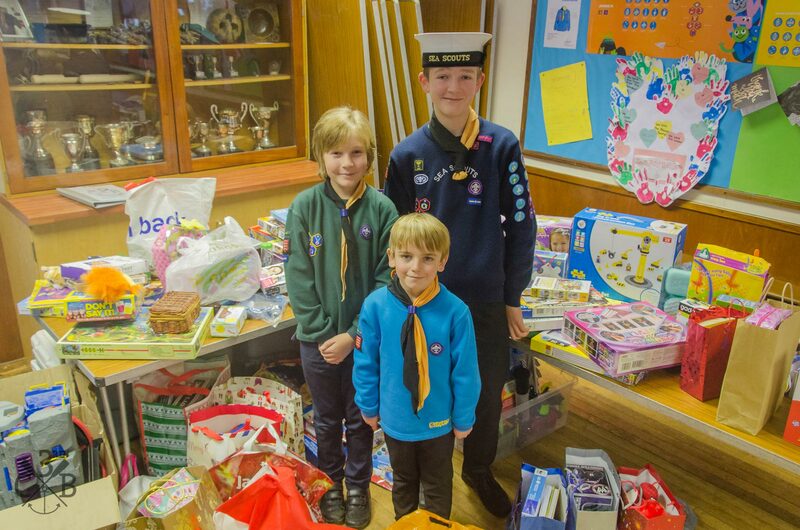 There was a huge stack filling the corner of The Den, donated by the Beavers, Cubs, Scouts, Explorers, leaders and parents – thank you very much for your generosity, which will make a genuine difference to children elsewhere in the Southend area. Merry Christmas all, and a very Happy New Year.